Optimum Control is your complete restaurant inventory management software solution. 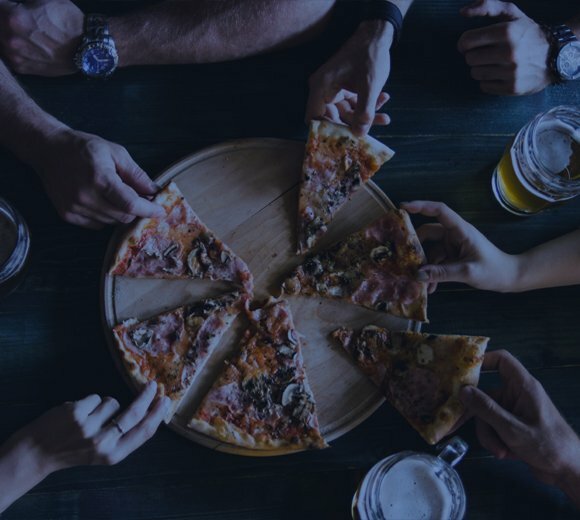 We help restaurants of all sizes make more money with better food and bar inventory management. Make and save more money. Increase your margins and eliminate costly errors on your food and labour. Track and compare your costs and sales on every food and bar item with precision. Simple, easy-to-use restaurant computer software and dedicated support. 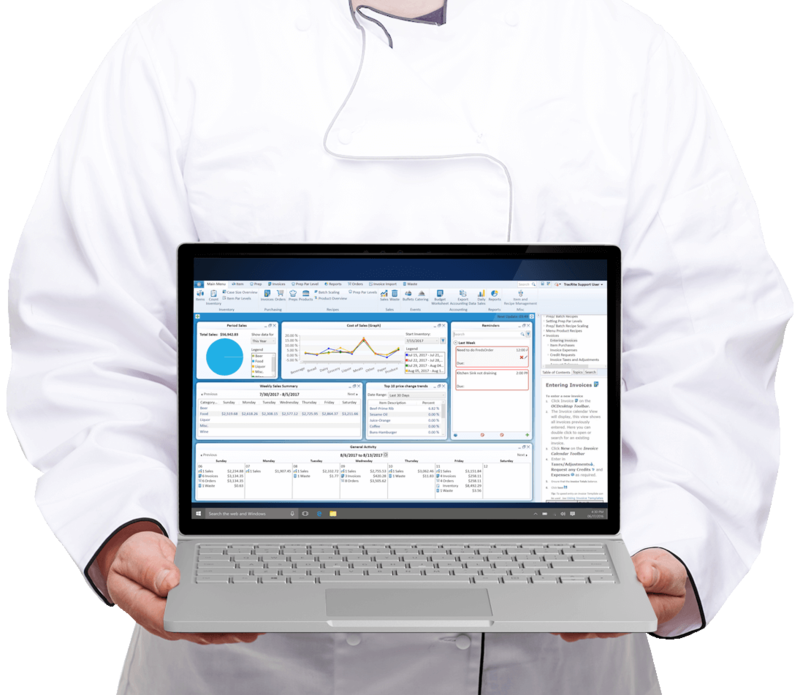 Our restaurant software has everything you need to boost profits and productivity today. We specialize in software that makes everything from recipe costing to staff scheduling to ordering and purchasing work better for you. Restaurant or lounge, catering business or multi-unit chain, Optimum Control is your best inventory software solution. Use our restaurant inventory apps and management software solutions from your desktop or mobile device to optimize control of your business decisions and bottom line. If there’s a way your business can save or make more money, Optimum Control will help you find it. Optimum Control is easy-to-use restaurant inventory management software and apps that help you make more money. Simply enter your inventory, and all your invoices, and let our software do the rest. 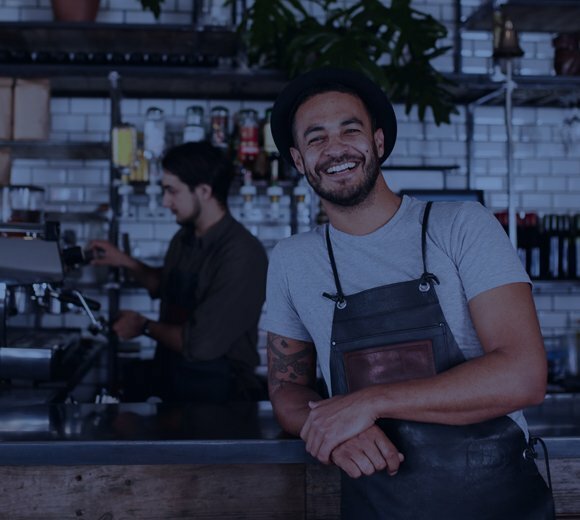 With more than 70 report types to choose from, you can pinpoint every place in your restaurant where there is more money to be saved. Plus, our software integrates with your existing POS, accounting and supplier systems. Take control of your inventory and profits with Optimum Control! 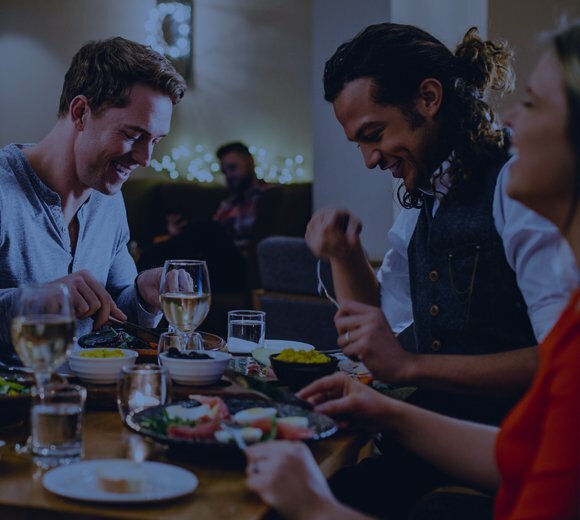 Join thousands of customers globally, saving time and money with accurate recipe and food costing, using Optimum Control hospitality software. Optimal inventory control, at your fingertips and all in one place. Exact recipe and food costing. Detailed recipe prep instructions, with pictures. Calculate nutritional analysis and identify allergens on every menu item. Powerful sales analysis and reports. Integrate your POS, accounting and supplier systems. Streamline ordering and purchasing from all your suppliers at once. Great for new or established restaurants, bars and chains of all sizes - we grow with you. Dedicated support, expert design, customizable add-ons, and much more! OC Pro is the leading all-in-one restaurant inventory management software. Get complete control over food costing, recipe costing, ordering and more. OC Enterprise is our powerful web-based restaurant inventory app designed to manage and sync items and recipes from a central database for all your stores. The perfect solution for Multi-Chain Restaurants. OC Premier includes all the fundamental restaurant software solutions of OC Pro, with the ability to add additional revenue centers. The perfect solution for Casinos, Golf Courses and Hotels. OC Mobile is a powerful inventory tool that allows you to facilitate counting inventory on your mobile device.